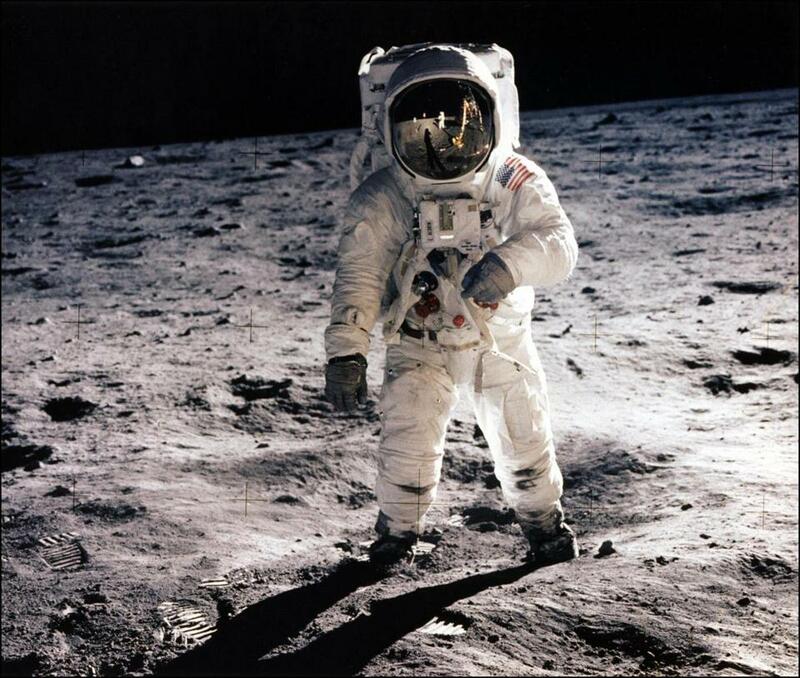 Astronaut Edwin E. (Buzz) Aldrin Jr. walked on the moon on July 20, 1969, the second man to set foot on the surface. Do you remember where you were when Neil Armstrong and Buzz Aldrin became the first people to land on the moon nearly 50 years ago? If so, Framingham State University wants to hear your story. And for those who weren’t alive at the time, officials hope to bring the community together to help citizens gain a broader understanding of the history and social environment and how the landing on July 20, 1969, was just one piece of the puzzle. Supported by experts from the Smithsonian’s National Air and Space Museum, Porro spearheaded a 15-month project, “Moon Landing in Context.’’ The project aims to delve into the historical, social, and cultural framework between 1962 and 1972, a period marked by space exploration, racial unrest, and civil disobedience. Porro said she was only 2 in 1969, so she doesn’t have a personal connection to this historic event. But she said it also may be one reason why she wants to learn more about it. As part of the series, Porro wants the community to share stories about what they remember from the summer of 1969. In November, Alex Gourevitch from Brown University will discuss Martin Luther King Jr.’s civil disobedience and his role in the 1968 revival of a long tradition that can be traced back through a century of labor protests. There are 20 events in the series, all of which are free and open to the public. To view a schedule of events, or share your own story, visit www.moon-landing.org.